As Newcastle and the Hunters leading makeup artist, Dean relishes working with one of the leading International makeup brands; MAC cosmetics, both in roles of Management and Artist; while still building an impressive portfolio of his freelance creations through his business 'Dean Blaq Makeup Art'. Collaborating with iconic Newcastle based fashion magazine 'Facon Australia', along with local Newcastle icons like 106.9 HitFM + 105.3 NewFM breakfast host Sophie Tiller, NBN news reader Natasha Beyersdorf, 'Australia's Next Top Model' winner Gemma Sanderson and community based magazine 'Newcastle Weekly'. Prior to Deans new endeavour with 'The Boys' he was also part of the teaching faculty at The Mask Academy Newcastle. Deans career was inspired by his lifetime love affair with Pop Art and Abstract detail through drawing and painting, taking cues from the techniques used in visual arts along with combinations in colour palletes, Dean soon found himself immersed and building his way high in the beauty and fashion industry, working with editorial magazines, Mercedes Benz fashion week alongside top Australian/ International designers in the likes of Alex Perry, Talulah, and Dion Lee. Dean was also incredibly lucky to experience a trip with MAC Cosmetics to Japan to have the opportunity to soak up the Japanese makeup and fashion culture. Although self taught, Deans intuitive sense of artistry and skill, make him one of the most sought after makeup artist in Newcastle. Dedicated to the craft of hair, Mitch has well over 10 years experience within the industry. His love of hair began at a very young age, with hairdressing running in his blood; born from a long line of fine generational hair stylists. Starting his career in the industry through the guidance of top hair salons, senior hair artists and industry influencers and educators, Mitch has gathered many skills over his journey to help build his own personal style, making Mitch a sought after Stylist that gives everything to this craft, delivering only the finest styles, cuts and colours to his clients. Mitch's portfolio has seen him work with many influencers; from Renya Xydis, Jules Tognini, Clive Allwright, Lauren McCowan, 'Mercedes Benz Australian Fashion Week', and editorial work with 'Facon Australia'. Mitch is passionate about his partnership with style brand 'KMS Australia', for whom he is a brand ambassador. 'KMS Australia' also sponsor Mitch for his editorial collaborations, allowing him an exclusive insider view of products for upcoming trends to bring back into the salon . 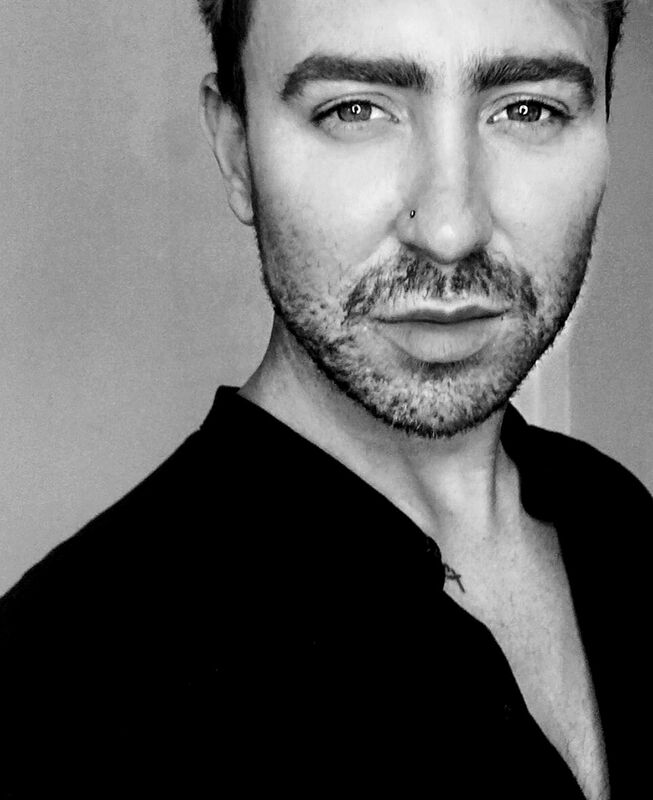 In the heavily saturated industry of Hair and Beauty, Mitch has well established himself and is much loved by all his clients; not only because of his high level of hair knowledge, but because of is infectious personality that is loved by all.